The Volusia Mall in Daytona has a space for moms to breastfeed or breastpump located above Dillard's Shoes. 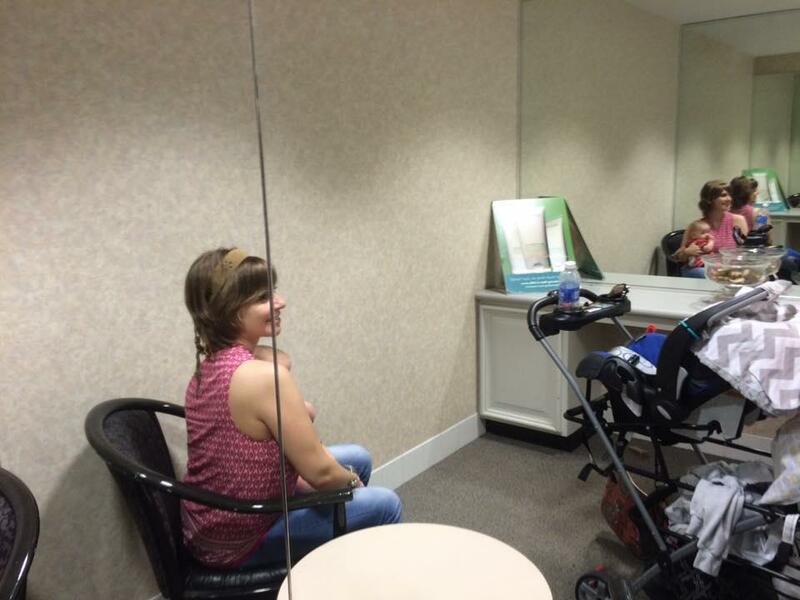 Review from mom Nicole: "I love to feed my boys above Dillard's shoes. 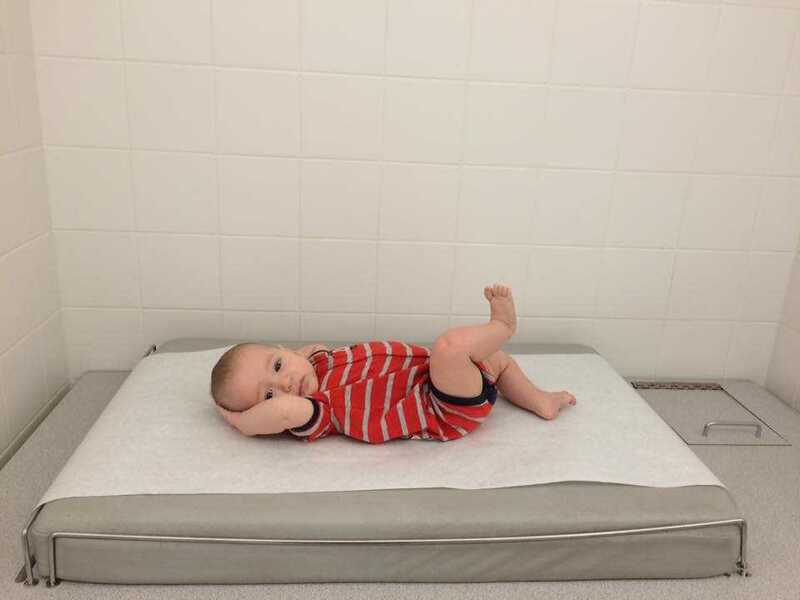 The bathroom has comfy chairs sectioned off away from the toilets like a waiting area and the changing table set up is like that of a doctors office equipped with paper lined cushion you can roll down and tear off and a little trash cubby for dirty diapers."